China Telecom, which owns abundant fixed network resources and CDMA mobile network, has set up the Wuxi and Promotion Center and the key laboratory of Internet of things in China on November 23, 2009 with the strong support of the Government. 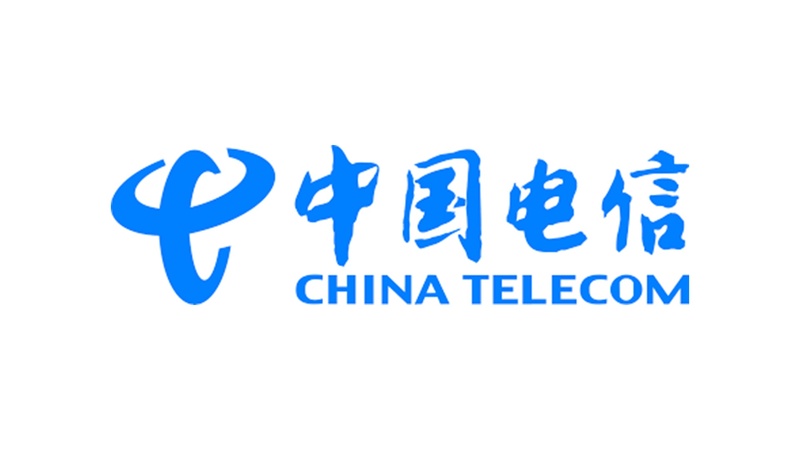 In the same year, China Telecom IoT Branch was established. As a professional company focused on IoT business, China Telecom IoT Branch has a young, professional high-quality talent team, shouldering the important mission of enhancing China Telecom's IoT development. Last June, China Telecom and Ericsson launched the China Telecom IoT Open Platform – a global connection management platform that will support China’s “One Belt One Road” strategy and accelerate the deployment of Internet of Things (IoT) solutions and services. Mr. Zhao Jianjun, the General Manager of China Telecom IoT Branch will attend the 23rd Asia IoT Business Platform and will be on the keynote panel together with other IoT leaders in China. China Unicom philosophy is - The operators play an inseparable role in perceptual layer, network layer and application layer of IoT. 2. Taking application as a breakthrough and mainly focus on industry applications and home applications. 1. First is the enterprise's own service management field. China Unicom itself is the application user of IoT. 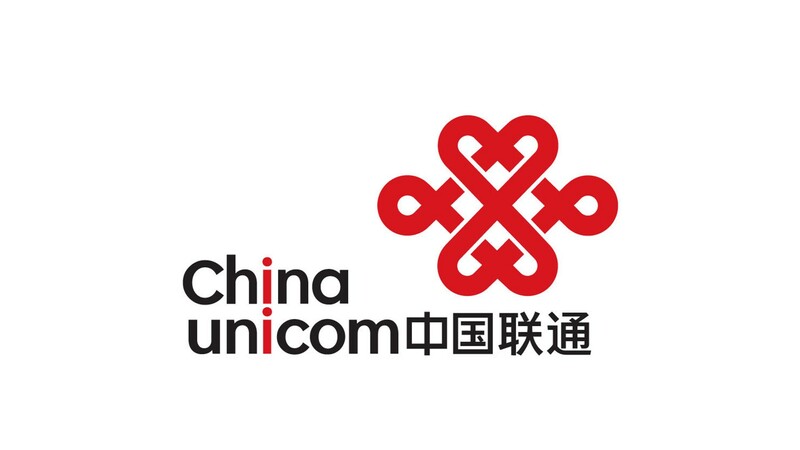 Use China Unicom's own enterprise management and IoT technology to improve their own management level, including the company's own computer room monitoring, energy-saving emission reduction, etc. 2. Second is the key industry areas. Like in environmental protection, public transport, electricity, logistics, automobiles, manufacturing and public utilities management, China Unicom need to establish demonstration projects of IoT application, and form a business scale through rapid replication. 3. Third is the public user domain. Promote the mature digital home applications with intelligent house appliances , research and develop security alarm, environmental testing and other safe family business. According to the standardization of integrated business, they launched a variety of "WO" business IoT applications , such as intelligent public transportation, environmental testing, “Safe City” and etc. Ms Huang Xuan, the General Manager of Shanghai IoT Operation Centre of China Unicom will attend the 23rd Asia IoT Business Platform and will be on the keynote panel together with other IoT leaders in China. 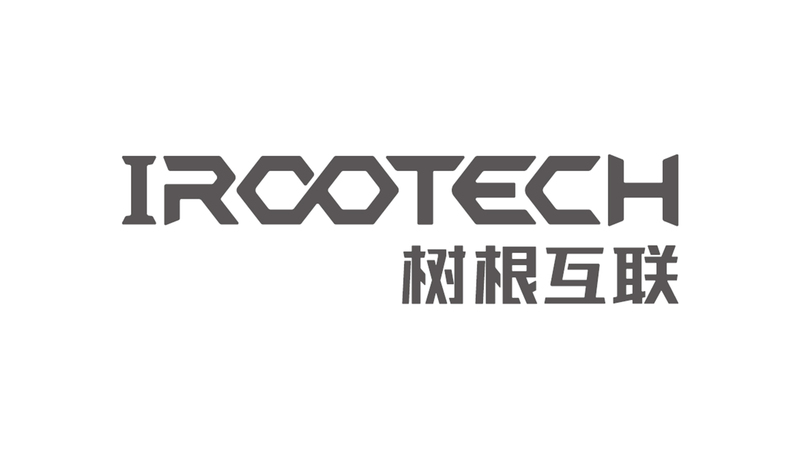 IROOTECH, which is incubated by SANY Group, is the earliest Industrial Internet of Things enablement platform in China that connects with the most industrial equipment, offering the widest range of services. He Dongdong, Sany's previous senior vice-president, leads the company's open industrial IoT platform, the country's first, called Irootech Technology Co Ltd, of which he is the chief executive officer. Currently, Irootech links over 3 million machines across energy, textile, automobile, agricultural and machinery industries. He said the IoT will bring revolutionary changes to the heavy equipment manufacturing sector from a long-term perspective. "The cloud (computing segment) is like a mega-brain that connects countless machines, gathering all kinds of information, and provides optimized decisions based on the database, in a way the human brain cannot achieve," he said. "What we do now is analyze big data, make models and verify it, which could take up a whole year to set up a model. With the help of AI, the modelling can be much quicker." Irootech has recently forged partnership with the country's telecom giant China Unicom in its iRoot Cloud platform, the open industrial data cloud that can connect numerous data from machine tools for optimized solutions. "Industrial solutions are a major part of Unicom's business, and telecom is also a vital part for IoT. It can connect clients and markets," said He. "Irootech will be a bridge that connects manufacturers with the solutions Unicom provides." Mr. Wang Jun, Regional General Manager of Irootech will attend the 23rd Asia IoT Business Platform and give a speech on“Empowering everything and connecting the future with IoT”. 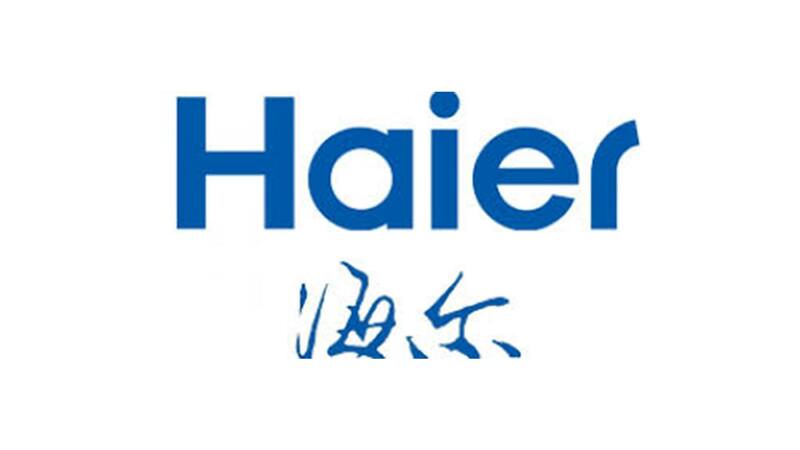 Haier Group will have 10 interconnected factories in the US, Europe and Asia-Pacific markets by the middle of this year, said a top executive. The move is part of the group's long-term commitment to transform from a traditional manufacturer into a nimble and intelligent producer in the internet age. Haier's interconnected factory focuses on developing a flexible mass customization process by using intelligent technologies, "with core competency of user-orientation and fulfilment of user lifetime value", said Chen Lucheng, vice-president of Haier. "The strategy targeting foreign markets aims to further meet the demand of local users since sales in the United States, Europe and Asia-Pacific account for a larger proportion of the group sales." Asked whether the plan would meet with an obstacle from the US administration, Chen said the viable way is to transform and upgrade its GE Appliances factory. The business was acquired from US-based General Electric for $5.6 billion in early 2016. For the past several years, Haier has been putting efforts to speed up product development by applying intelligent manufacturing solutions while optimizing the production process based on the analysis of massive and diversified user demand. Intelligent manufacturing does not mean replacing workers with machines. It is more than setting up automatic equipment and building unmanned factories, said Zhang Ruimin, chairman of Haier. It means working out a management model that could integrate users' varied needs, he said. Mr. Sam Wu, General Manager of Cloud Service from Haier Group will attend the 23rd Asia IoT Business Platform and give a speech on “The transformation and upgrading of traditional manufacturing industry in the Internet era”. Ningbo Cloud Hospital, which started operations in March 2015, aggregates the resources of all offline public hospitals and community clinics in Ningbo into a regional medical network serving local residents. It also operates its own bricks-and-mortar hospital. Patients can go through the entire process from an online appointment, video consultation and diagnosis to e-prescription, online payment and medicine delivery at home. They can also go to a nearby community clinic for a physical examination before talking to doctors at big hospitals on the internet. 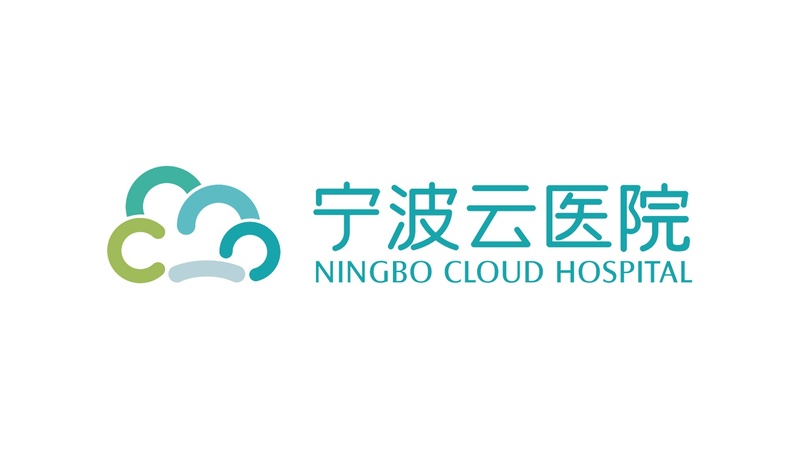 As of June 2017, Ningbo Yun Hospital has opened 42 telemedicine service centres, over 250 online cloud consulting rooms with 2,652 registered cloud doctors and nearly 60,000 registered users. They have cumulatively provided online advisory services to 100,000 people, helped 800,000 residents to establish a health assessment model. The innovation service of Ningbo Yun Hospital not only amplified the supply of high quality medical resources, but also helps to reconstruct the existing medical health service system and the mode of medical treatment, which leads the new development of healthcare industry. Ms. Du Lijun, Executive Dean of Internet Medical from Ningbo Cloud Hospital will attend the 23rd Asia IoT Business Platform and give a speech on “How Ningbo Cloud Hospital build up the medical platform by IoT”. 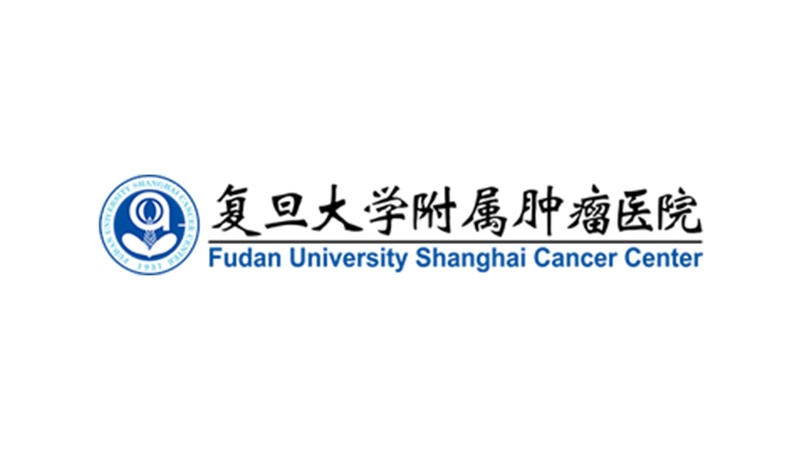 Fudan University Shanghai Cancer Center (FUSCC), established in 1931 as Sino-Belgium Radium Institute, is the first comprehensive cancer hospital in China. With a history of over eight decades, the center has earned a trustworthy reputation. 15th September 2017, Fudan University Shanghai Cancer Centre and Tencent host signing ceremony of strategic cooperation in Shanghai with the theme "Build Wisdom Medical Ecosystem". The hospital party secretary Li Duanshu, Deputy Dean Wu Yu, Vice President of Tencent Mr. Ding Ke, General manager of Tencent Medical Product Center Mr. Richthoff, as well as a number of hospital experts, directors attended the signing ceremony. The two sides will give full play to Fudan University Shanghai cancer centre’s medical service capacity and Tencent's information technology advantages. Cooperation will base on new functions like online payment and queuing of the hospital’s official WeChat account, which will give an "intelligent upgrade" on the services for patients. “Give the time back to patients and leave the efficiency to the doctors”. Mr. Tony Wang, Director of Information Centre from Fudan University Shanghai Cancer Centre will attend the 23rd Asia IoT Business Platform and give a speech on “Smart Hospital: Connecting the patients and medical assets to IoT platform”. 23rd Asia IoT Business Platform will be held on May 9-10 in Shanghai. Please contact vincent@industry-platform.com for more information.